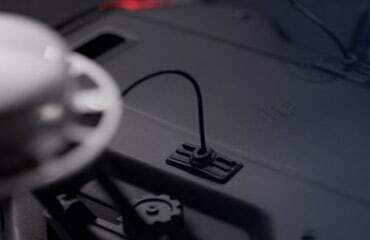 Easily circle your object of interest to focus on capturing the data needed for a detailed inspection, compatible with the DJI Zenmuse X4S and DJI Zenmuse X5S cameras. 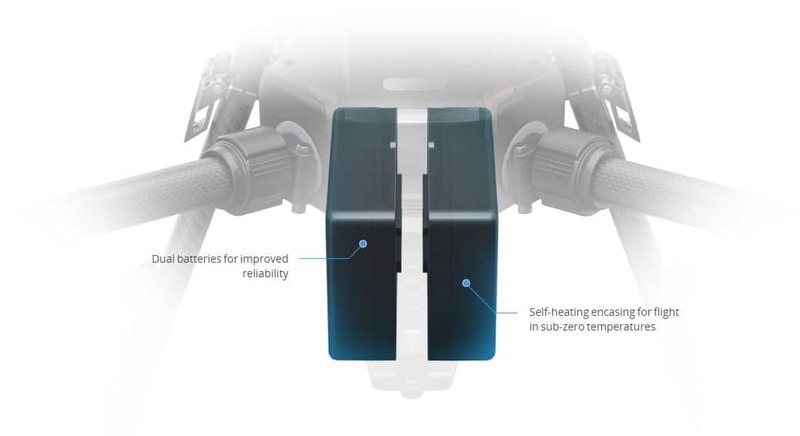 A robust Flight Autonomy system with front, bottom and upper sensors detect and avoid obstacles while enabling precision hovering so that you can fly with confidence. Conveniently control and customize your DJI Matrice 200 Series drone with DJI GO 4 or DJI Pilot, an Android app built for enterprise users. Flight planning can be done using DJI GS Pro. 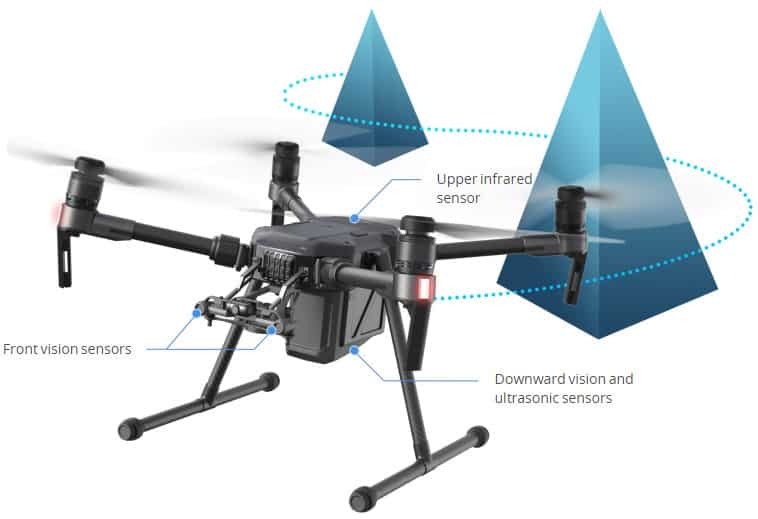 The DJI Matrice 200 Series use DJI’s top of the line Lightbridge transmission system, enabling low-latency controls and live feeds from the aircraft. With a built-in ADS-B receiver, the DJI Matrice 200 Series enhance airspace safety by automatically providing the operator with real-time information about nearby manned aircraft. 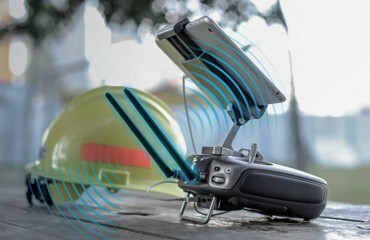 Integrate an onboard computer to analyze in-flight data, or connect third party sensors, such as a LiDAR scanner. Develop personalized mobile apps to make flight planning and on-site data collection simpler, faster and repeatable. 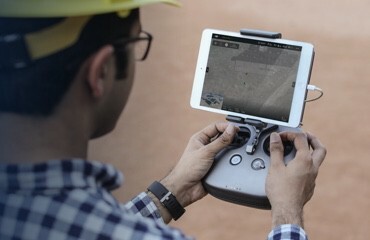 Oversee your aerial operations remotely to view live inspections and manage your fleet of drones.